French oil giant Total SA chief executive said on Monday the company was not in a rush to join the foreign exodus from Canada’s oil sands sector. During a call with analysts, Patrick Pouyanne said the company’s plan was to wait for oil prices to rise before selling the assets. 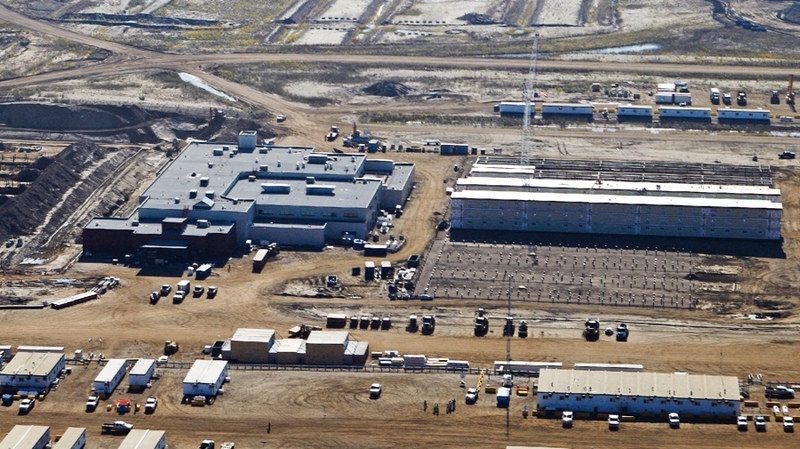 CEO Patrick Pouyanne said oil sands assets were among the high breakeven projects in Total's portfolio. “My priority is value over volumes and oil sands are among the high breakeven projects in the portfolio,” Pouyanne said, according to Reuters. In July, Total cut all funding for the massive Fort Hills oil sands project in which it has a 29.2% interest, sparking a commercial dispute with Suncor Energy, which holds a 50.8% stake in the venture. Fort Hills, expected to produce 194,000 barrels a day at full capacity, is one of only two mining megaprojects in Northern Alberta that wasn’t recently affected by major budget cuts and decisions to shelve projects as oil prices collapsed from more than US$100 (U.S.) a barrel in 2014 to about half that level. The other survival is Canadian Natural Resources’ (TSX:CNQ) expanding Horizon complex. The Suncor-led project, in which Teck Resources (TSX:TECK.A and TECK.B)(NYSE: TECK) has a 20% stake, has however faced several challenges due to the fall of oil prices, including cost pressures and questions about its economics. In February, the partners upped the project’s costs and warned the final price tag could hit $17-billion. They said the updated cost was a consequence of construction delays and design changes, following wildfires last year during which work on the project was temporarily suspended. You can access Patrick Pouyanne’s presentation to investors here.